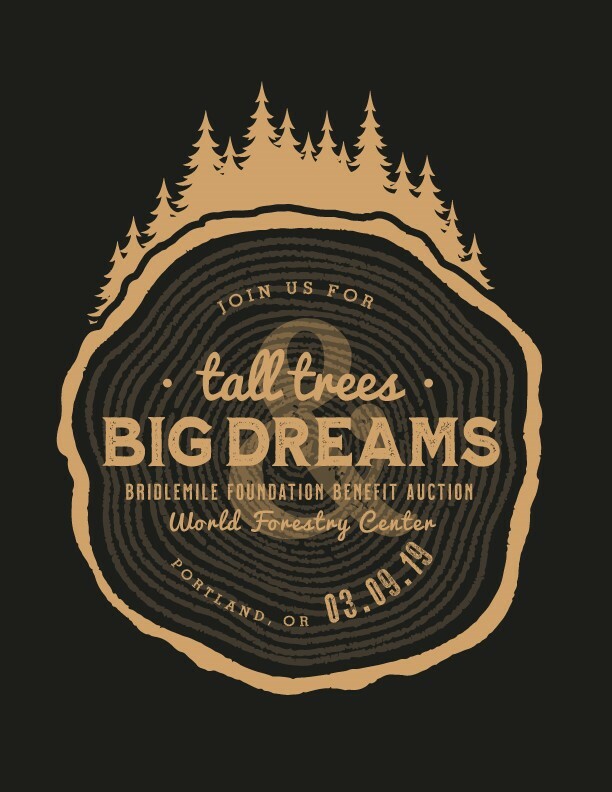 Thank you SO much for making our Tall Trees & Big Dreams Fundraiser Auction Benefit a success! We are so thankful to all of our sponsors, donors, volunteers, parents, teachers, staff, community members and students! You all knocked it out of the park and your Auction Committee thanks you from the bottom of our hearts! Easel Parties, Music Seats and Pavers are STILL AVAILABLE for sale. Click on the catalog to see what sign-up parties are still available for you or your kiddos! We will have these open for online purchase until March 23rd, so please do not miss out!